This vehicle won't be on the lot long! This is an excellent vehicle at an affordable price! 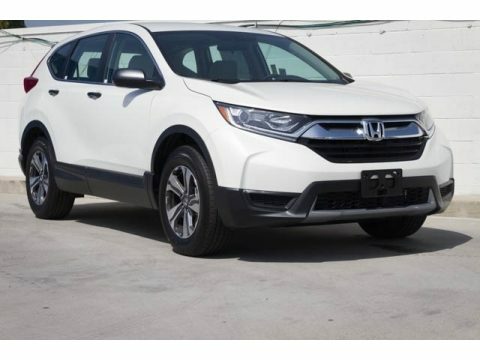 All of the premium features expected of a Honda are offered, including: telescoping steering wheel, power door mirrors, and cruise control. It features a front-wheel-drive platform, an automatic transmission, and a 2.4 liter 4 cylinder engine. We'd also be happy to help you arrange financing for your vehicle. Please don't hesitate to give us a call.